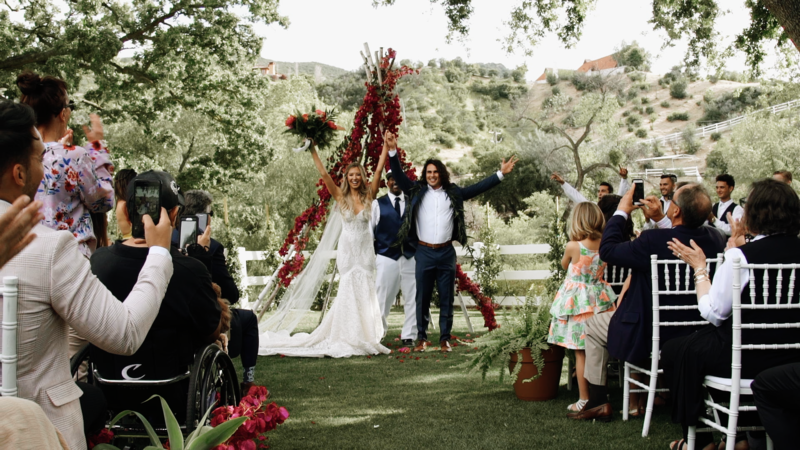 Due to time away in the military, Taylor and Jack spent two whole years apart until finally closing the LDR chapter of their life with the most dreamy, rustic wedding. Taylor planned the entire day while Jack was deployed. 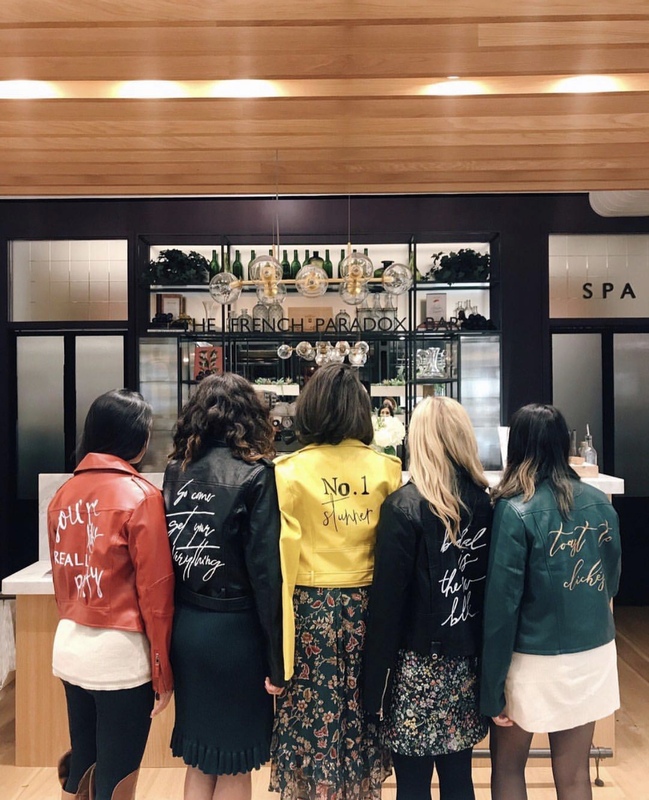 From the bride: “We’ve learned to never take any moment together for granted and to always love hard. 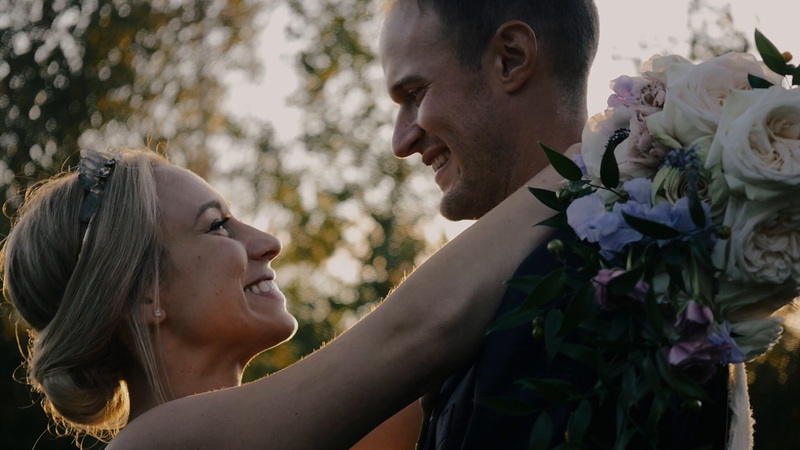 Going from ‘see ya in 9 months’ to ‘see ya when you get home’ is such a small but endearing part of our relationship.” Read the rest of our interview with Taylor and watch their amazing wedding film by Summer Films below. Jack is in the U.S. Military, so much of your relationship has been spent doing long-distance. Jack even talks about how supportive you have been throughout your relationship in his amazing vows. What are your best tips for staying strong throughout a long-distance relationship? Honestly there is no perfect answer for this question. Everyone treats distance differently, whether negatively or positively. We are both very optimistic people with a whole lot of love for life and each other. The military and long-distance is definitely not easy by any means, but with an amazing partner and a strong relationship, you can get through more than you would think. The best advice I think I could give someone would be to cherish every moment together, take full advantage of FaceTime, and never let fear hinder your faith in the journey. Your wedding venue looks like a rustic DREAM. What products, vendors, and services helped your vision to come to life at The Venue at Murphy Lane? My wedding was such a dream come true. I still cannot believe how amazing it truly was. A little backstory: My original venue cancelled on me about 8 months before our wedding, so I was in total panic-mode on what to do. This venue had popped up on Facebook, which was actually just starting to be built. I set up a tour and my date was the last date they had available for May, so I was hoping it would work out. I immediately booked it without even knowing exactly what the finished product was going to look like. The owners, Kara and Hank, were absolutely amazing during this process, and their venue is stunning in so many ways. My wedding planner, Emily Claire Events, was also a huge help during the wedding planning process — she helped all my dreams and visions come to life. All of my vendors were so much fun to work with and I am so happy with the outcome. It definitely wasn’t easy planning a whole wedding with Jack deployed, but with the help of family, friends, and all my vendors, it was beyond worth it! The wedding dress shopping was definitely one of the most stressful parts of the whole process. You go in thinking you want something specific and end up hating it on you, or you have a certain style in mind and choose something else. Not to mention, all the opinions from the people you bring along. I went to multiple stores before finding mine. I finally ended up at a boutique bridal shop in McDonough, Georgia where I found my dream dress. It is called Atlanta Street Bridal Company. I tried on about eight dresses that day and the first one I tried on I fell in love with. After seven more, I put it back on and knew it was the one. It really is true that you know it’s the one when you try it on. The feeling that dress can give you will blow your mind. I absolutely loved it. I think the most unique thing at my wedding would have to be our ceremony spot. The venue had multiple spots to choose from — a barn, gazebo, arbor on a hill, and many more. When I first booked, I thought I would wait a little to see which spot I really wanted. I finally went out one day to the venue and thought how cool it would be to do it in the middle of the field, but cut out a specific area for our ceremony to be in. 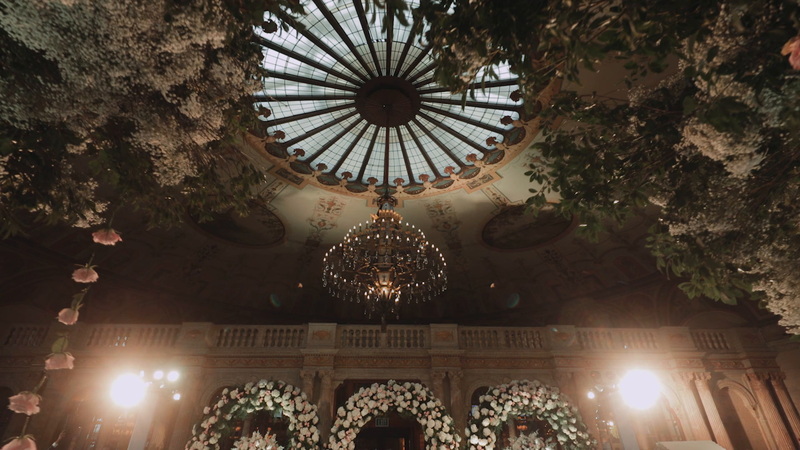 The venue owners were all for it and made it come to life. It was so intimate and romantic with a huge field of tall grass, and one big cut out for us and all of our people. It really made it special and I have never seen any other ceremony like it so far. My videographer Summer Films was an absolute dream! My wedding planner, Emily, actually found her and I reached out to her shortly after. She is out of Auburn, Alabama so we met in the middle for coffee and to chat and I instantly knew she was who I wanted. Everything I told her I wanted in a video, which was a lot, she confidently told me she could do it. She made it very easy for me to know she was the one. We connected instantly and she was SO easy to work with. On the wedding day, I honestly didn’t even notice she was there most of the time; she had two other shooters with her, and not once did we ever feel like we had cameras all in our face or anything like that. She captured everything so perfectly and I will forever be grateful for the work she did for us. She also does travel so I highly recommend her to anyone! 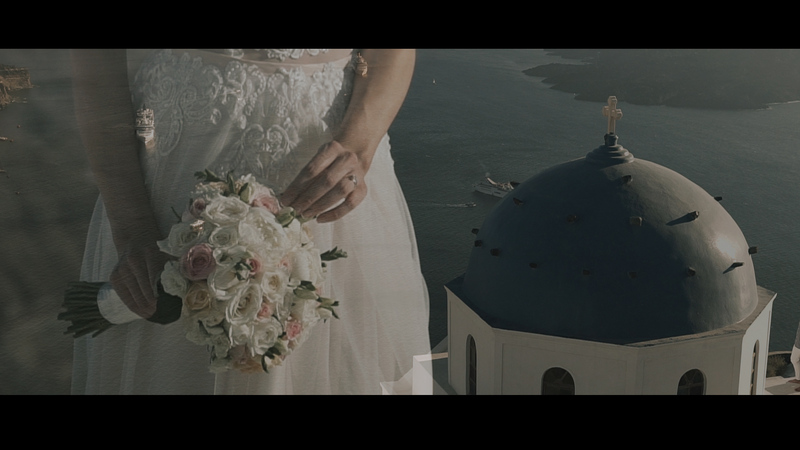 What is your favorite part of your wedding video? This is definitely a tough one. The whole video is perfect, there really isn’t any specific part that is my favorite, but I will share a FEW favs. I personally love the first look moments. It was such an intimate and private moment between the two of us and I will forever cherish that moment. Also, I love the voiceovers of the vows, because our vows were so amazing and I think it truly shows our love for each other. 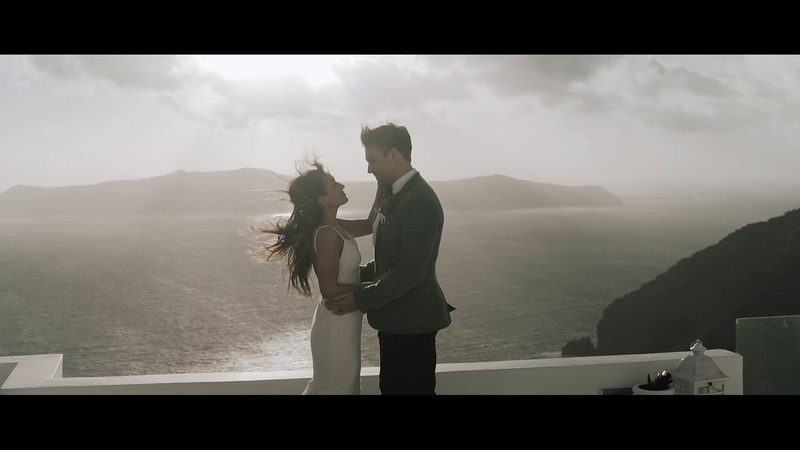 Overall, my favorite feature of the video would be how it flows.Summer Films did an amazing job of putting everything in it and really showing all aspects of the wedding. Now that you’ve been through the planning process, what are your best wedding planning tips for future brides and grooms? I think the best tip I could give a future bride would be to not stress the small things. Everything works out the way it’s supposed to in the long run. Planning can be stressful, but as long as you give yourself enough time for it and have some help, it will ease the stress. I 100% recommend hiring a wedding planner. It really is a life-saver and helps take some stress away. 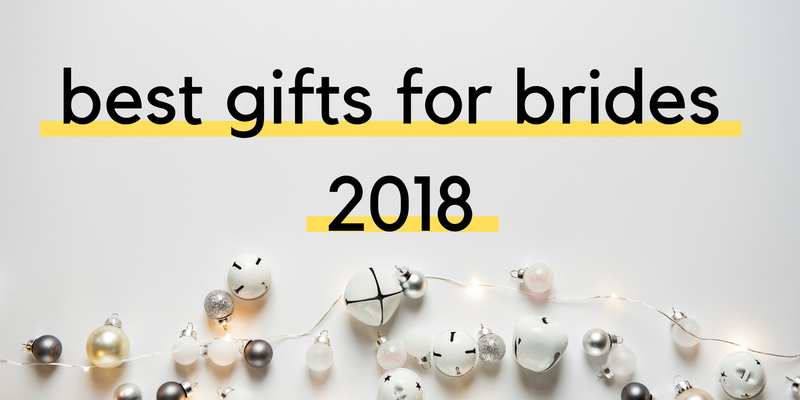 if you can’t afford a wedding planner, there are tons of resources out there, like websites and wedding planning books that can help keep you on track with the process. I also would definitely recommend booking a photographer and videographer. I know most people choose one, but doing both is the best investment you’ll ever make! To be able to look back on a video and pictures that captured your whole day and all the people in it is truly a blessing. 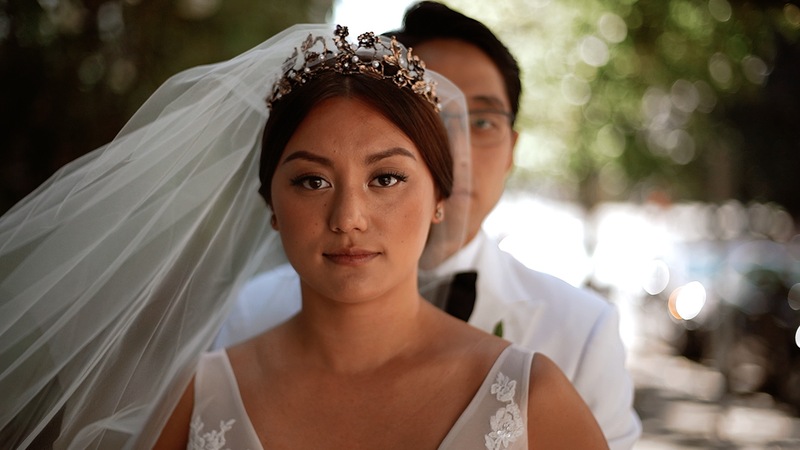 Your wedding day flies by, and honestly, you don’t even get to see everyone or see all the details you thought you would. Lastly, don’t forget to have fun! It definitely is overwhelming, bittersweet, and can get the best of you at times, but don’t forget to have fun and enjoy it. You only do this once, well hopefully at least, so make the best of it! I promise you, you will miss it when it’s all over. Watch more rustic weddings here.